By Xah Lee. Date: 2009-01-30 . Last updated: 2018-08-25 . In Google Chrome: Press F12. In Microsoft Edge browser: Press F12. 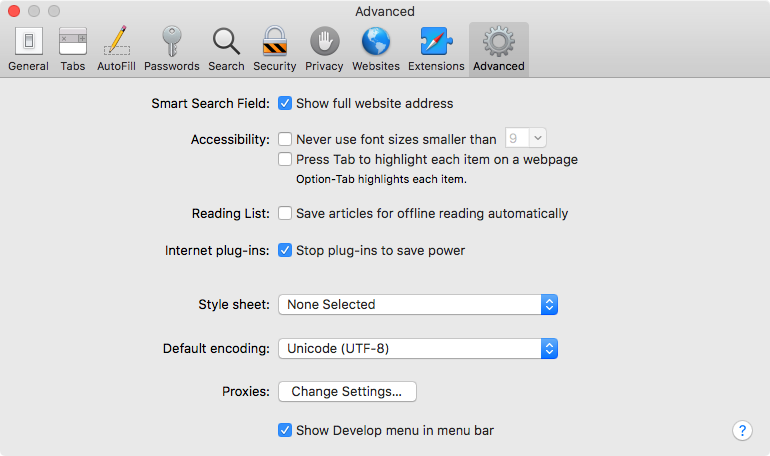 in macOS Safari, to turn on web console, go to Safari Preferences, Advanced tab. 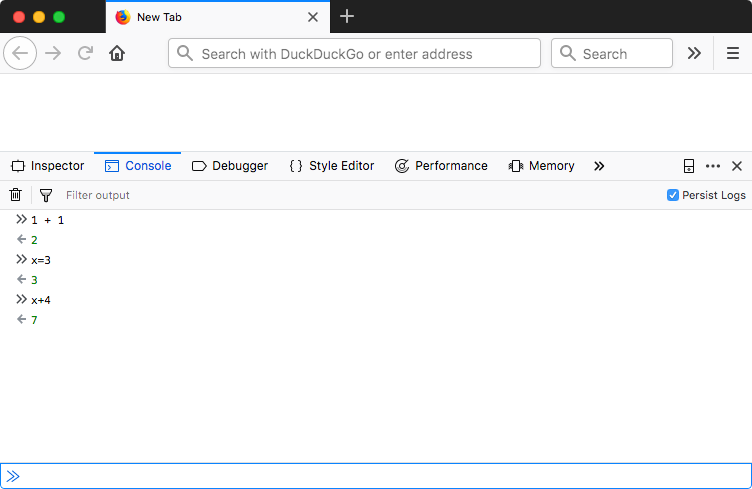 Then, 【⌘ command+⌥ option+i】 to turn on web console.